The Greater Morgan County Builders Association provides access to some of the finest building contractors and general construction companies in the North Alabama area offering the highest in quality construction and remodeling work. 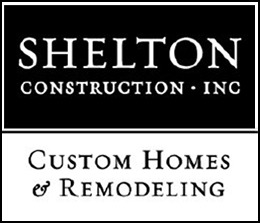 From new home construction to restoration projects we have the right home builder including specialty companies for your architectural, bathroom remodeling, window replacement and general carpentry needs. The Smith Group & Associates, LLC.